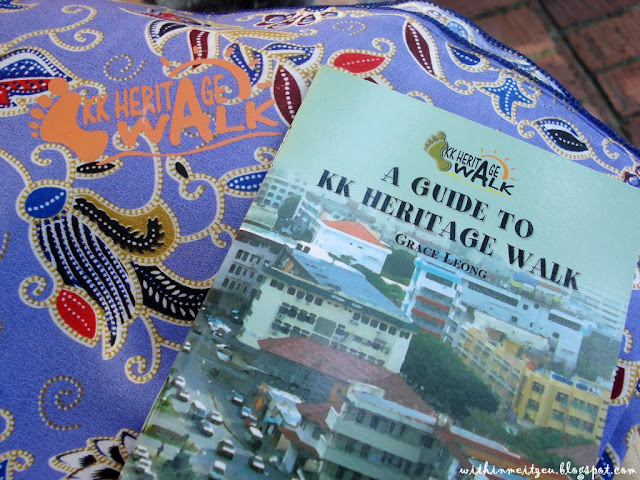 "A Guide to KK Heritage Walk" by Grace Leong was a great souvenir that I have received and wonderful knowledge that I have gained from the tour within 2 hours. My posts about my tour with KK Heritage Walk are done and below are all the posts and amazing heritages I visited during the tour. Where the ceremony of Proclamation of Malaysia was held and our one and only wooden clock in whole Malaysia since World War I. To commemorate the Independence of Sabah and the joining of the Federation of Malaysia on 16th September, 1963 and to commemorate the 13 soldiers who lose their lives out of the 79 from North Borneo who enlisted in the British Forces during World War I. 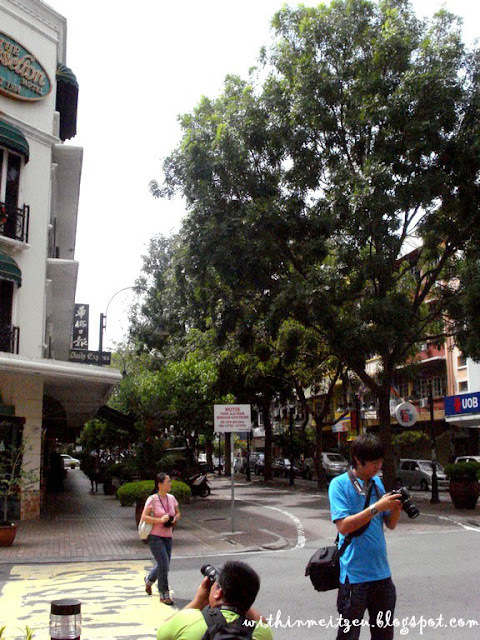 The two blocks of shophouses built in the 1950's which still remained the same; The Post Office/ Bank building before the World War and the Australian Liberation Forces used the site for their camp when they landed in 1945. 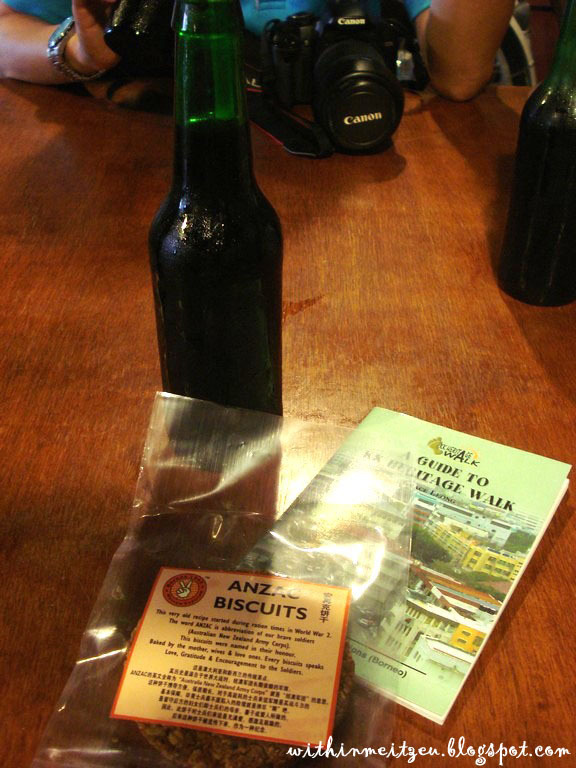 Sipping bottled coffee with old fashioned charcoal toasted bread and also the homemade "Anzac" biscuits in an antique surrounding. Surely, it is one of the best tour that I have joined in town!! Informative and close to my heart. 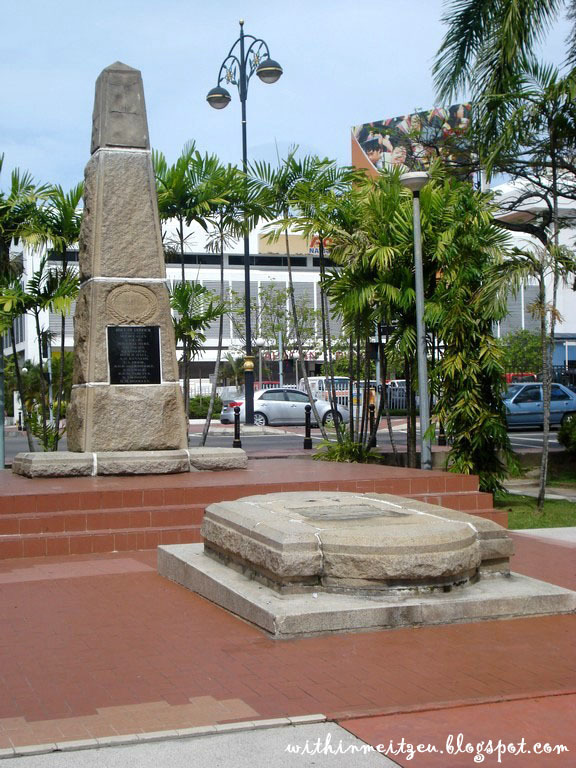 Gained so much information of Kota Kinabalu and Borneo's history from the tour and I love it! Now, when people ask me "What do I understand about Kota Kinabalu? 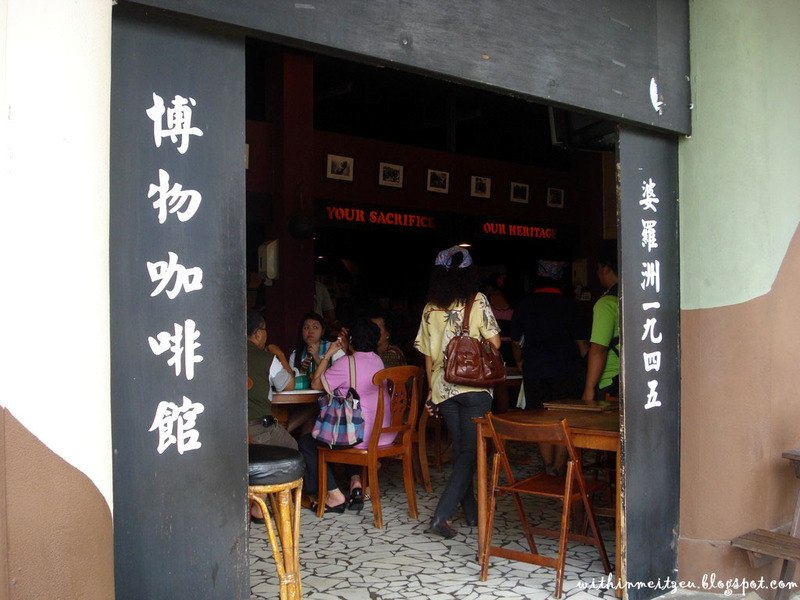 and What can I do in Kota Kinabalu?" The answer will be all these! 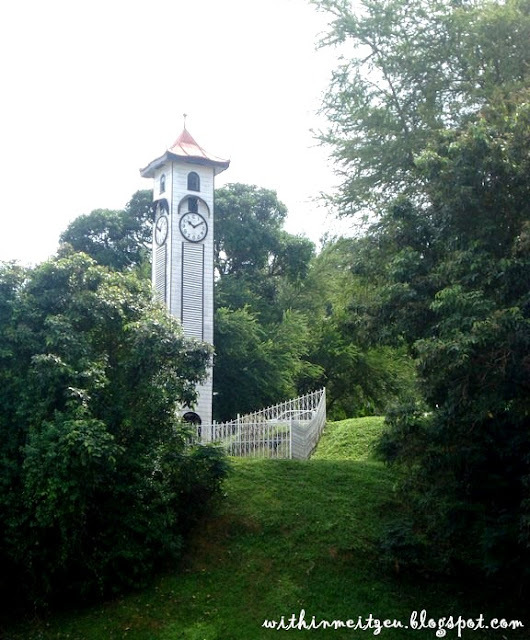 *Tour with Tropical Holidays Paradise for KK Heritage Walk. I am happy that such tours are conducted to commemorate KK's past. 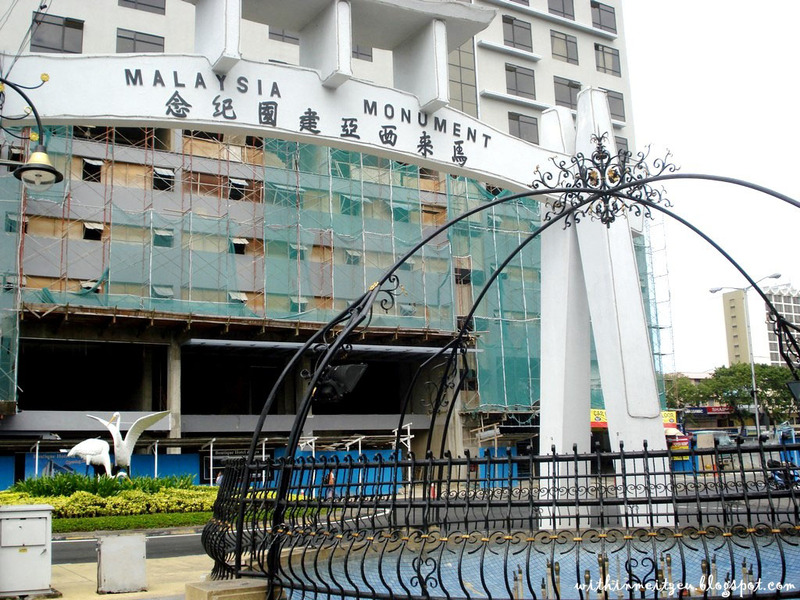 At least the heritage will be remembered by the present and future generation.